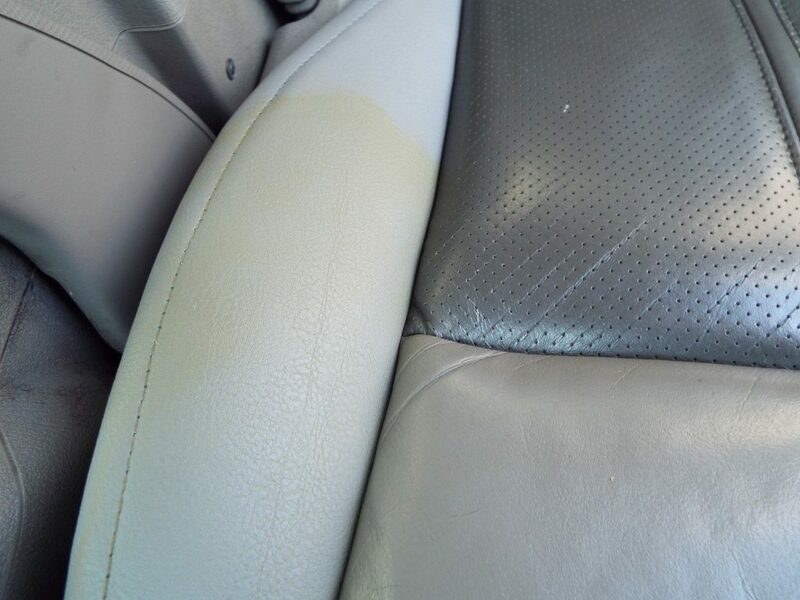 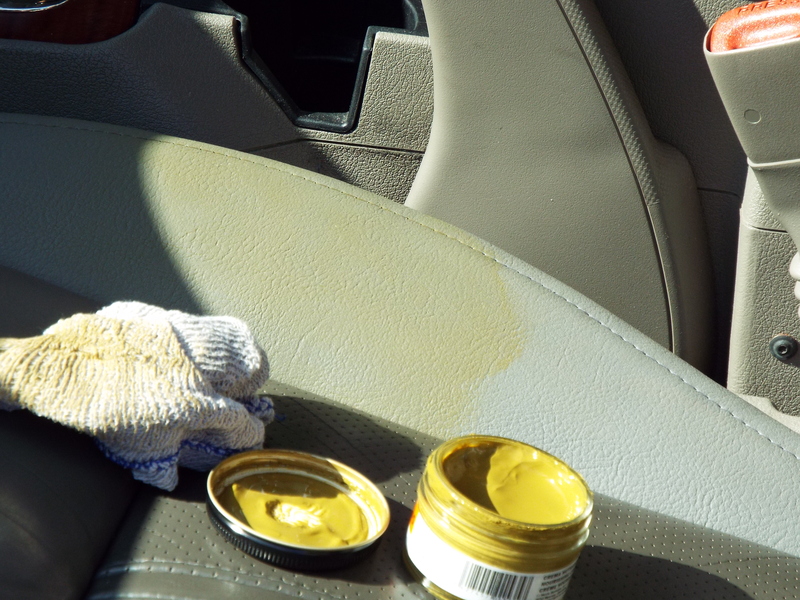 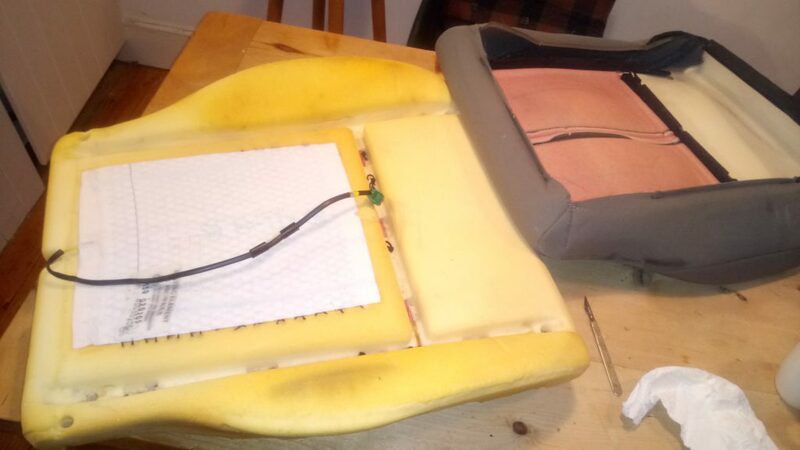 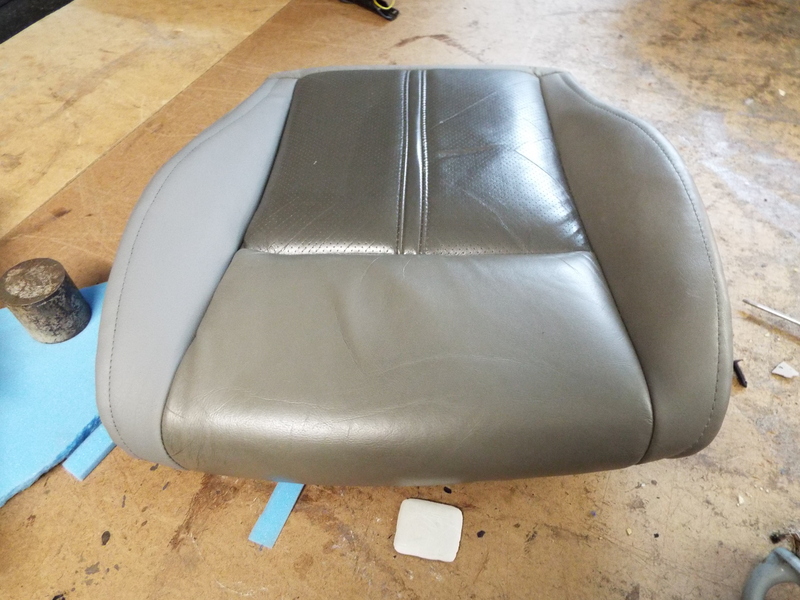 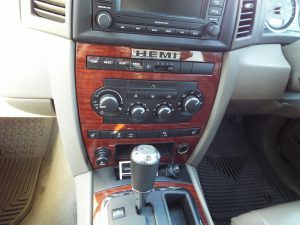 How to repair the seat cushion in a 2005-2010 Jeep Grand Cherokee WK for only £75 with real leather. 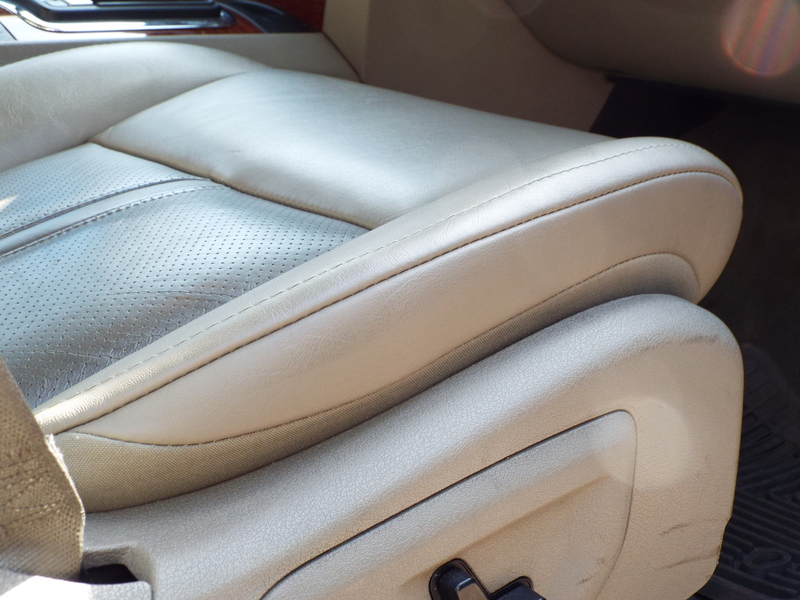 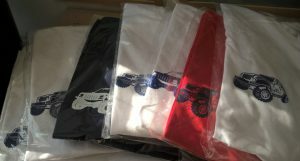 Instead of buying an OEM replacement Grand Cherokee Front Seat Cushion Bottom Cover. 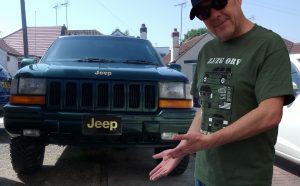 The JEEP Part number is 1BF981D5AA, which of course will crack up again!